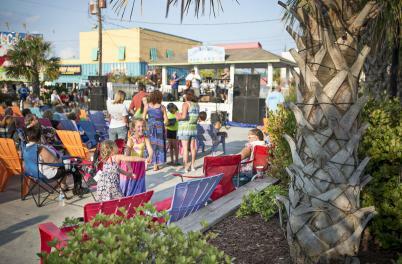 Fun-loving and free-spirited, Carolina Beach offers live music, local tiki bars, summer fireworks and events around every corner. Plan your next visit during some of our famous festivals and yearly celebrations. 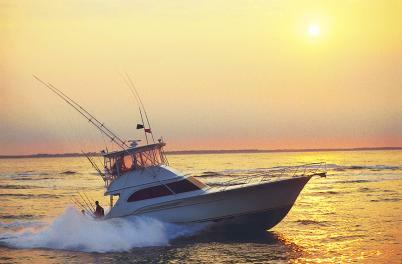 Reel in a big one at the Southeast King Mackerel Tournament. 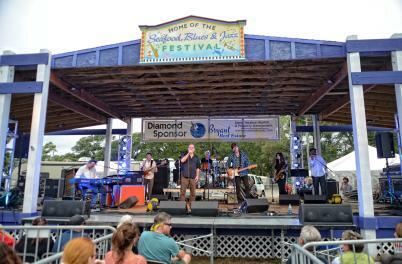 Discover rising local talent and nationally renowned bands at the Carolina Beach Music Festival. 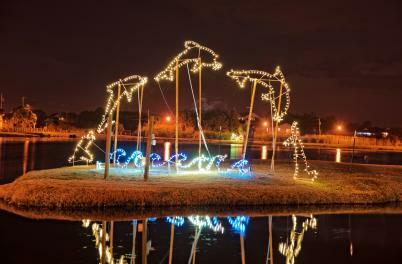 Experience the ultimate pairing of seafood and tunes at the Pleasure Island Seafood, Blues, and Jazz Festival. 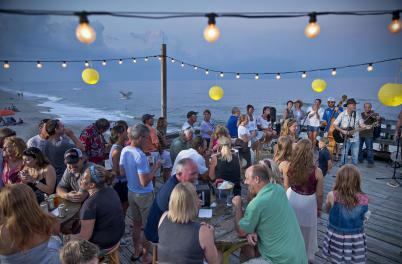 These are only a few of the events that make a Carolina Beach vacation special. 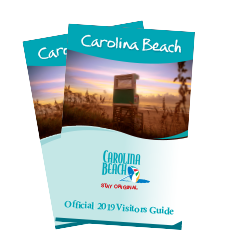 Stay up-to-the-minute on events and other popular things to do in Carolina Beach by signing up for our eSpecials!